Invicta FC hold their eleventh event this Friday 27th February at the Shrine Expo Hall, Los Angeles, where Cris Cyborg takes on Charmaine Tweet in the Main Event for this exclusive UFC Fight Pass Event. 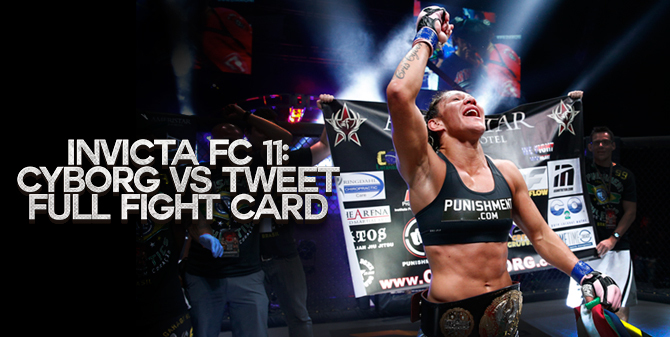 Invicta FC will hold their eleventh event this Friday, February 27th, at the Shrine Expo Hall, Los Angeles, where Cris Cyborg takes on Charmaine Tweet in the Main Event packed with a full supporting card. If you have not already subscribed to UFC Fight Pass you can take up a 7 day free trial here. 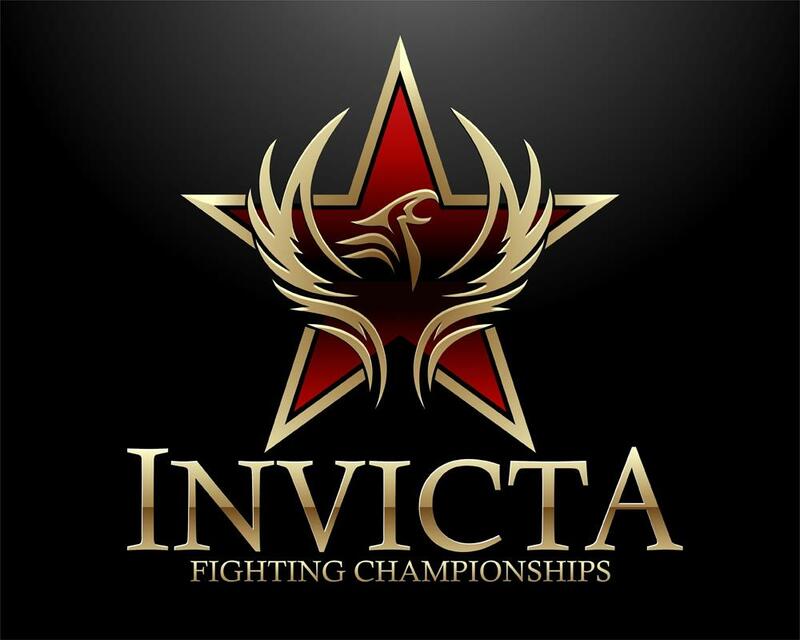 Invicta FC the all female WMMA promotion has signed a deal with UFC Fight Pass to stream all of their content on the UFC Fight Pass digital streaming service. The Ultimate Fighting Championship and Invicta Fighting Championships are excited to announce that UFCFIGHTPASS.com, the UFC’s digital streaming service, is now the exclusive digital broadcaster of the world’s leading all-female MMA organization. That means subscribers will be able to check out fights featuring talents like atomweight world champion Michelle Waterson and flyweight title-holder Barb Honchak, as well as Cristiane “Cyborg” Santos, former Strikeforce champ Marloes Coenen and early-career fights of UFC stars like Alexis Davis, Cat Zingano and Liz Carmouche. The Invicta FC library joins the libraries of PRIDE FC, Strikeforce, WEC, WFA, EliteXC, Affliction Entertainment and the UFC on UFCFIGHTPASS.com. Invicta will be announcing the first event to be screened on UFCFIGHTPASS.com shortly. 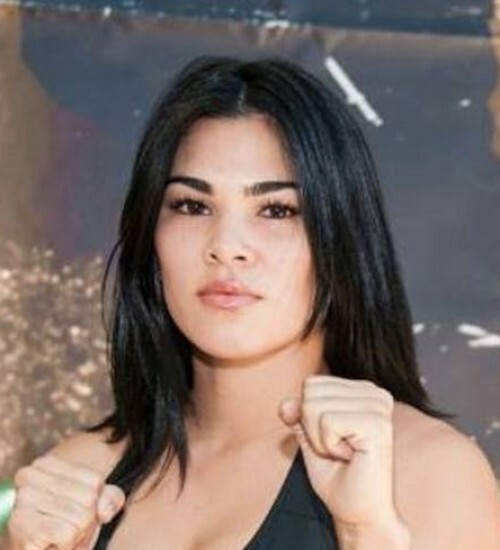 With the addition of Invicta being added to UFC Fight Pass, viewers can also get familiar with eight of the TUF 20 competitors who the UFC had acquired the contracts from Invicta specifically for TUF 20 to reign a champion at its new Stawweight Division. It was originally eleven but three of those due to UFC rulings gave them a straight pass into the UFC where they will compete but not under TUF bouts. The rest of the TUF 20 cast members will be announced soon with only 8 slots available, having already held the castings back on April 28th. For now though you can log onto http://www.ufc.tv/page/fightpass and see what UFC Fight Pass is all about if you do not already subscribe. What better time to start your 7 day free trial than now. Accoring to a report by MMAJunkie.com Invicta FC President Shannon Knapp is looking to hold the next instalment of the all female fighting promotion sometime in March this year, exact date to be confirmed. 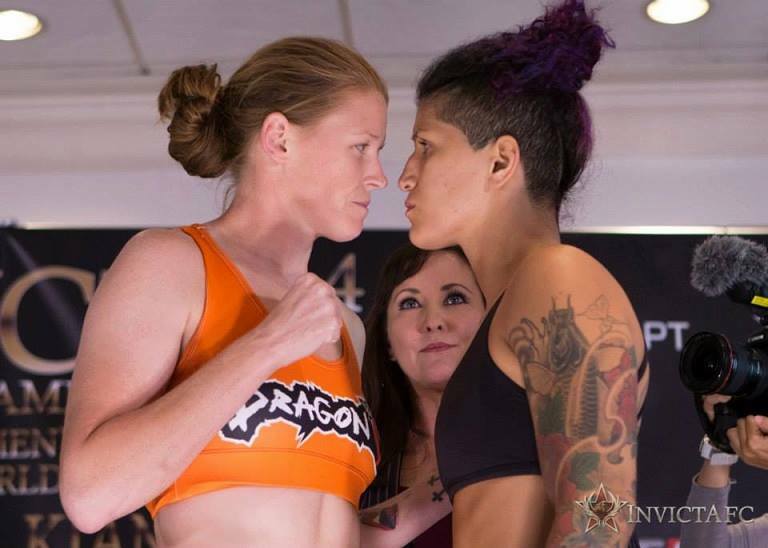 In the past, Invicta FC have avoided going head-to-head with the UFC, this being said the UFC have events on March 1st, 8th, 15th and 23rd already booked. However Invicta FC officials could do what they did for Invicta FC 7, by booking a show on the same weekend as one of the UFC’s international shows, China, Brazil and of course here in the UK on March 8th. 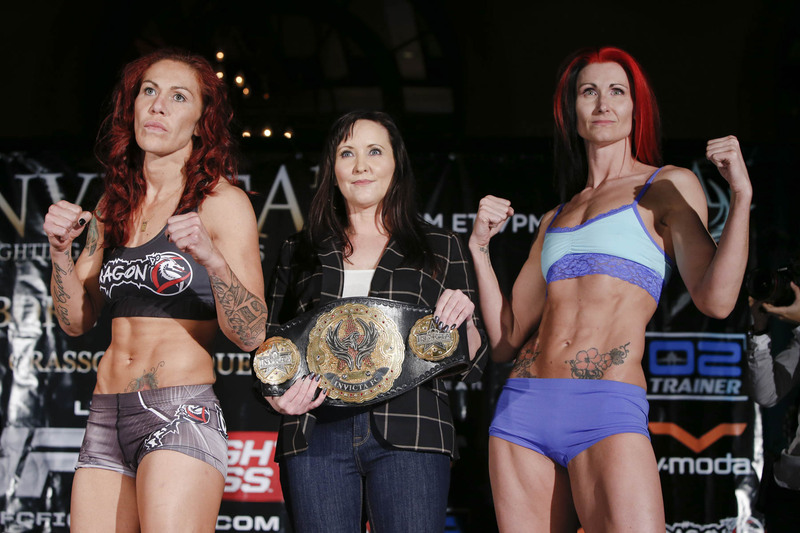 Invicta FC are seeking to have hard-hitting knockout artist Cris ‘ Cyborg’ Santos (12-1-,1 NC) in defending her featherweight title against Ediane ‘India’ Gomes (10-2) as the Main Event, again this is yet to be confirmed. 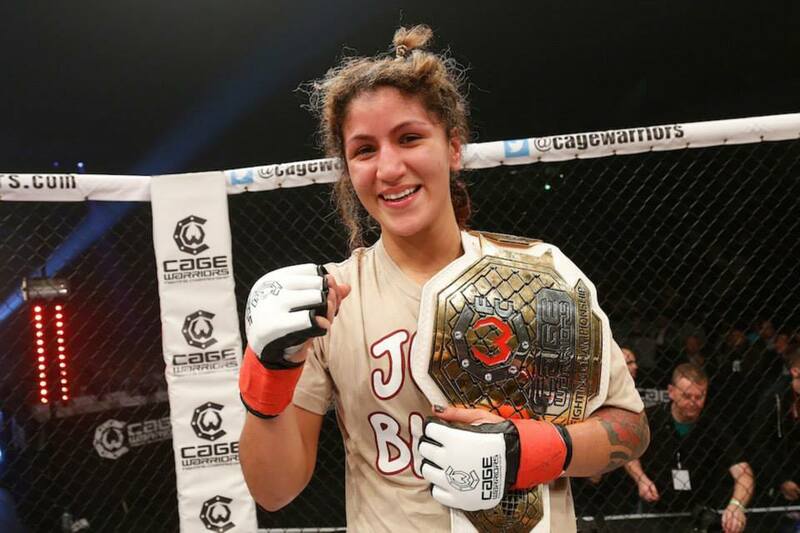 This will be ‘Santos’ first defence of her inaugural featherweight title under the Invicta FC banner since winning the title against Marloes Coenen in July last year. 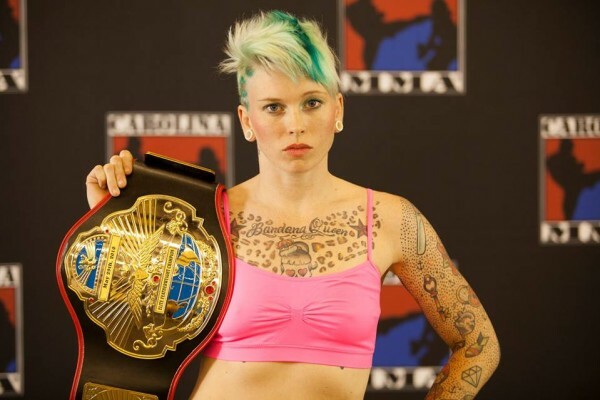 Shannon Knapp also hinted that they may also hold the next Invicta FC outside of Kansas City, Missouri where the promotion has been home to the previous last seven outings.